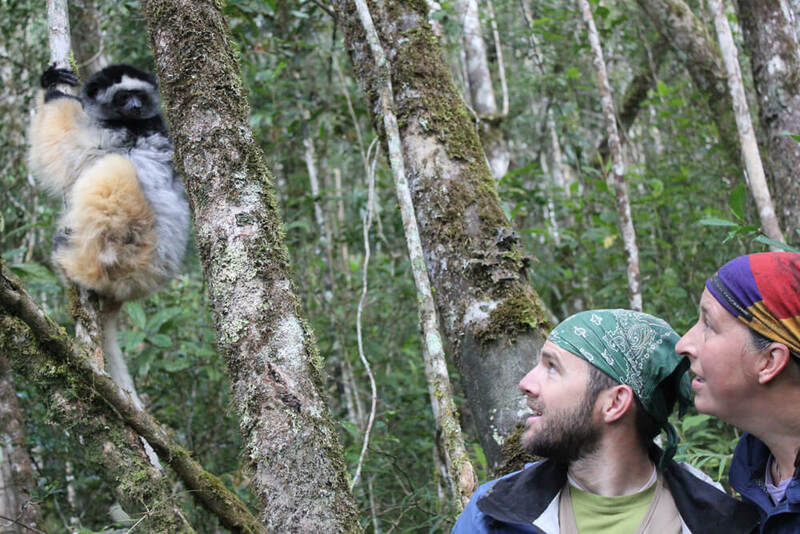 An international nonprofit organization founded by two Northern Illinois University professors and a foreign colleague is now spearheading the creation of a 65,000-acre, high-altitude rainforest preserve in Madagascar. Anthropology professor Mitch Irwin and biological sciences professor Karen Samonds of NIU, along with Jean-Luc Raharison of the University of Antananarivo, founded the Malagasy non-governmental organization, known as Sadabe, in 2009. 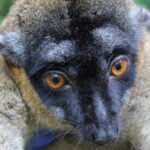 While conducting research in the island nation, the trio of scientists recognized a need for conservation efforts in and around the Tsinjoarivo forest, home to many spectacular varieties of lemurs, a group of primates only found in Madagascar. Their NGO promotes research, education, conservation and the healthy coexistence of people and wildlife. Late last year, Rainforest Trust awarded more than $1 million in funding to Sadabe and Madagasikara Voakajy, another Malagasy NGO, to establish a permanent Tsinjoarivo Protected Area. Creation of the nationally protected area is a dream come true for Irwin and Samonds. 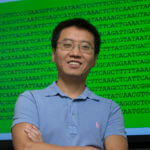 The husband-and-wife team spends a large portion of their summers conducting research in the region, often alongside NIU students and typically with their two young daughters, ages 9 and 11, in tow. “Ever since Karen, Jean-Luc and I first visited Tsinjoarivo forest when we were graduate students in 2000, the idea of somehow achieving lasting legal protection of the forest ecosystem was never far from our minds,” says Irwin, who wrote the winning grant proposal. 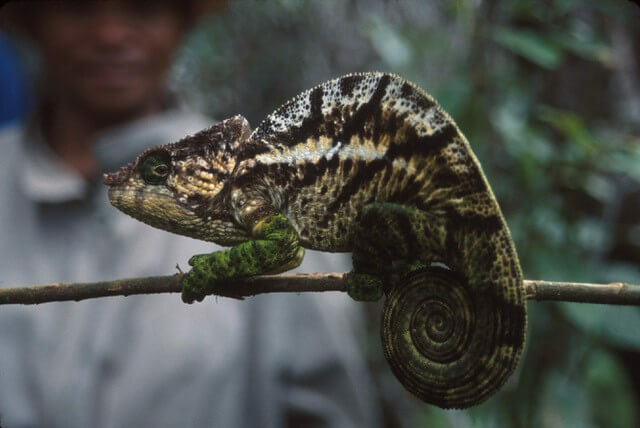 Madagascar’s increasingly fragmented eastern rainforest chain extends the length of the island and includes the area targeted for protection, which is near the towns of Tsinjoarivo and Ambalaomby in the central part of the country. 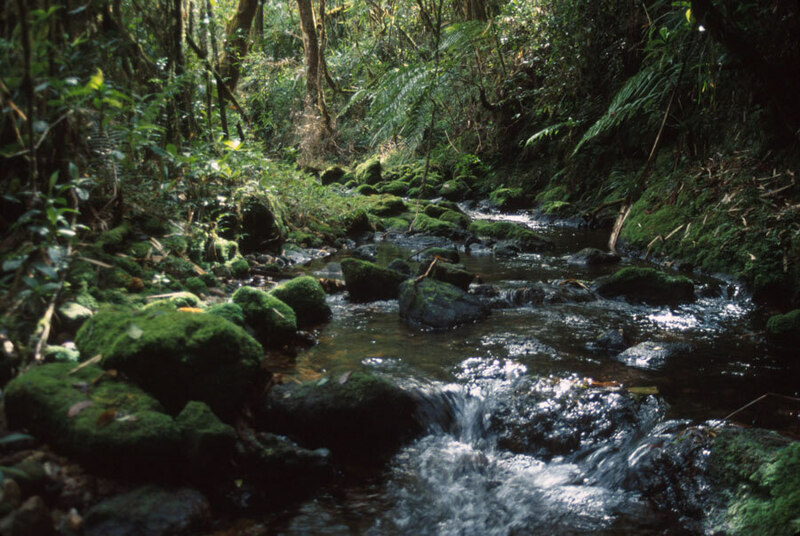 Irwin and Samonds describe the region as “off the chart” in terms of biodiversity. Areas to be protected range from damaged woodlands near populated areas to pristine high-altitude rainforests with huge lichen-covered trees, rare orchids known only to Tsinjoarivo and many species of lemurs, colorful birds, chameleons and other animals, a number of which are critically endangered. “It’s truly magic,” Samonds says. 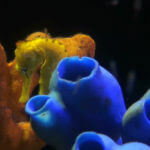 “It’s a rare ecosystem, and there’s not much left. Economic pressures have resulted in portions of the forests being turned to agricultural plots and trees chopped down for lumber. In the past, limited economic options led to uncontrolled and unsustainable natural resource exploitation. Forests were turned to agricultural plots and trees chopped down for lumber. In some areas, lemurs have been hunted for their meat. Irwin says community engagement and local management of protected areas will be critical project aspects. “Local communities have to be engaged—it’s the only way to go forward,” he says. Sadabe intends to implement socioeconomic and health programs to improve local livelihoods and the quality of life—replacing unsustainable activities with more sustainable initiatives—all to allow communities to be better prepared to coexist within the protected landscape. Sadabe will continue to initiate sustainability efforts. 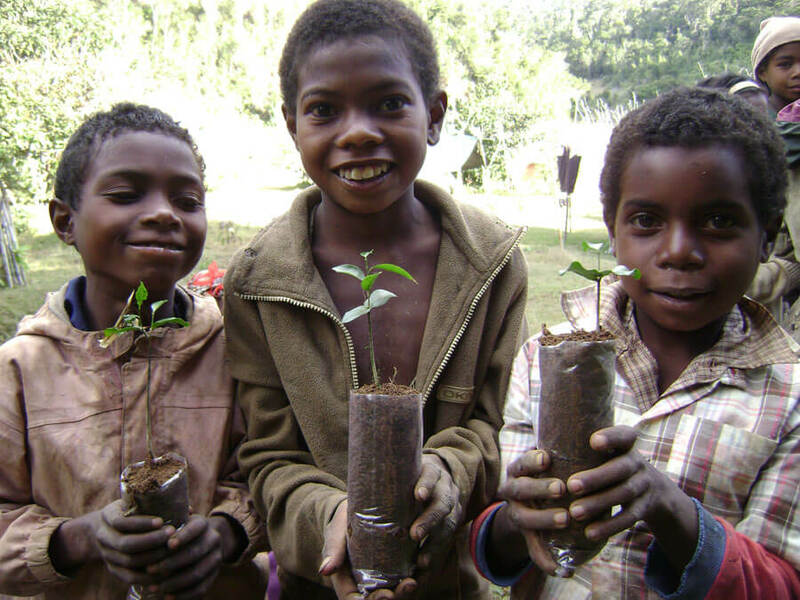 Here children take home seedlings to plant. The organization already has made strides. 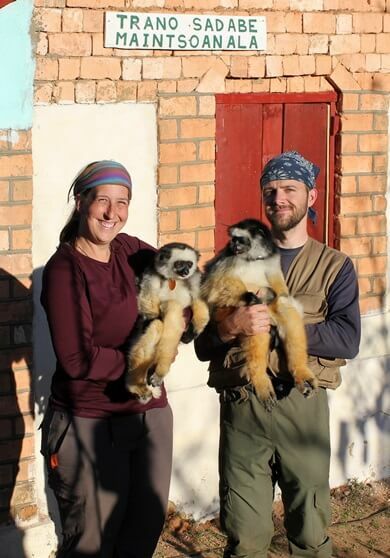 Irwin and Samonds also regularly take NIU student researchers to Madagascar, and they run an every-other-year study abroad program to the country (the next one is in 2019). So NIU students will likely play some role in preservation efforts. “We try to organize activities so that our students get involved in conservation efforts, such as reforestation or education days,” Irwin says. Rainforest Trust’s sole mission is to work with local conservation organizations and communities to save endangered tropical species and ecosystems by creating protected areas. More information about continuing efforts to raise funds for the Tsinjoarivo Protected Area is available online. 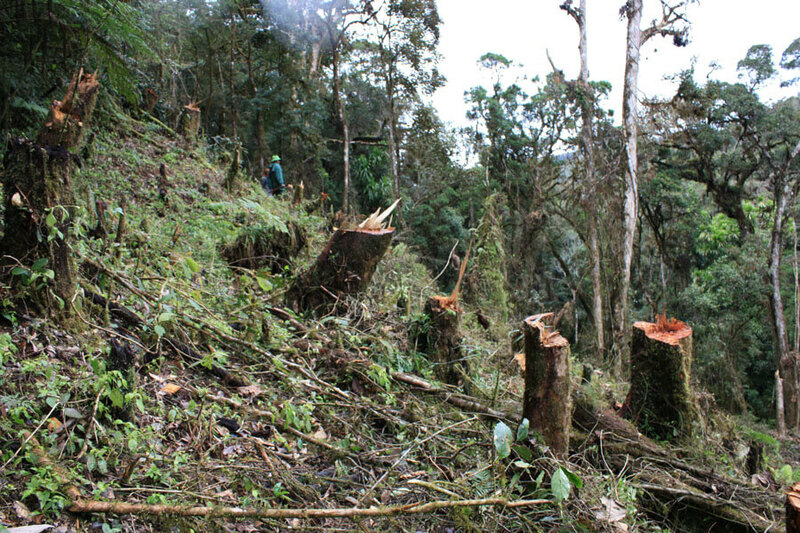 Previous story Fixing damaged ecosystems: How much does restoration help?